When deciding to update our Ruby+Swallow look on the blog, we both knew that this called for some professional pretty photographs of the two of us. We put it off for ages, both really nervous of the whole "photoshoot" thing; we wanted the photos to be natural and fun, really just emphasising who we are and how we work together as a team. At the same time, we not only needed photos of us, but of our wedding stationery too. Fortunately, Katie Essom of Summertown Pictures was totally up for the challenge! One Saturday morning a few months ago, the three of us headed to the Antique Café at Churchill House in Durban, bright and early for what ended up being a really fun and exhausting day. We couldn't have chosen a prettier venue, and the morning light in their outside garden was just perfect. 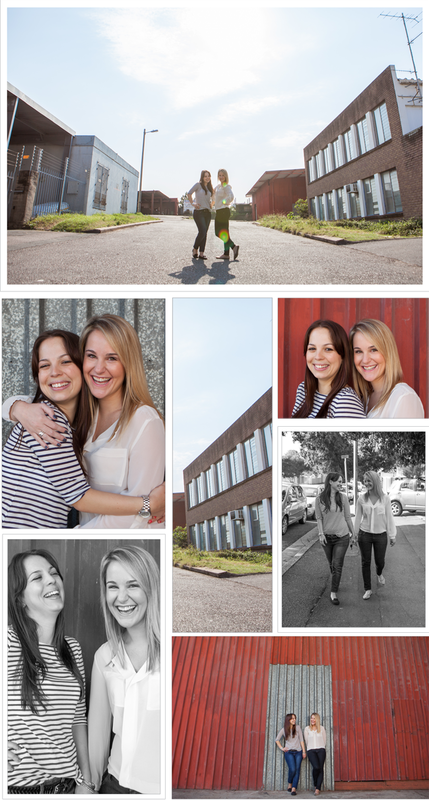 For the second part of our shoot, we walked down Lilian Ngoyi Road and took some snaps in the road and against a red corrugated warehouse - funnily enough, we all ended up loving those photographs the most! 'Modelling' isn't for the faint-hearted people. We have new found respect for people who do this as their day job - and for the photographers too! But Katie was just so pleasant and lovely, letting us complain all day about how "this side of my face isn't my good side", and "make us look skinny!". 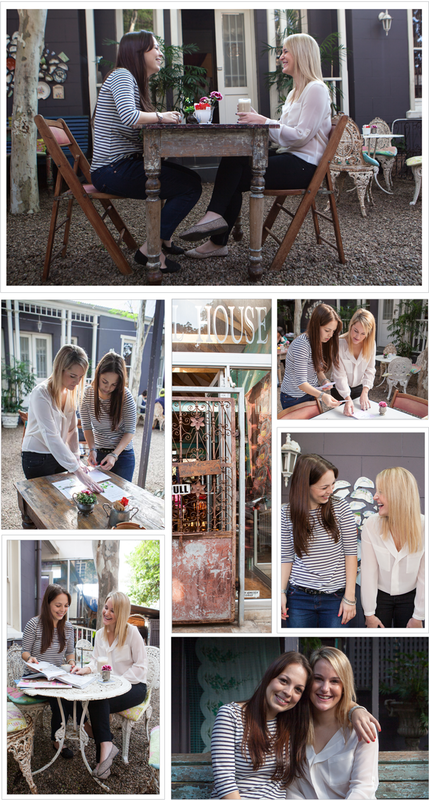 Being creatives perfectionists/control freaks ourselves, we had a clear idea in our minds as to what we wanted from the photo shoot; Katie was fantastic with helping us find this vision through her lens (along with us being a little bossy along the way!). We're so happy with the outcome, so thank you for all your hard work Katie! See her blog post on our shoot here. And we'll be showing you more of our individual pictures from the shoot in the weeks to come - watch this space. 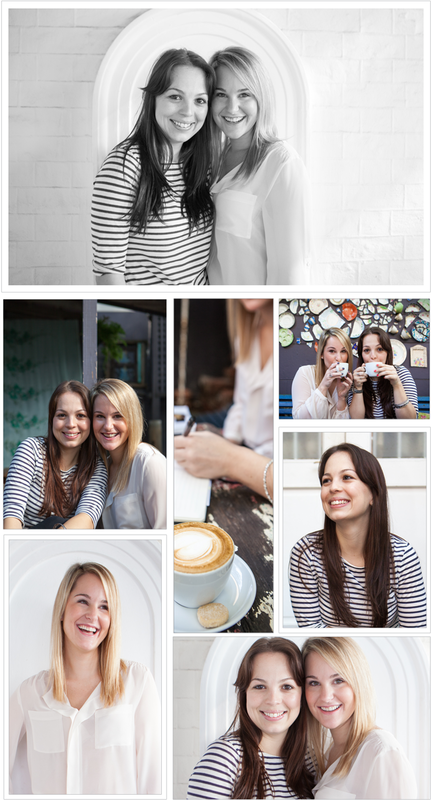 If you'd like to commission Summertown Pictures for a shoot, contact her on summertownpictures@gmail.com. All photographs copyrighted to Katie Essom of Summertown Pictures.